Cheap price T set VS good quality T set, how to find the balance for them? First, you need to know low price must be low quality. This is the principle for the time. 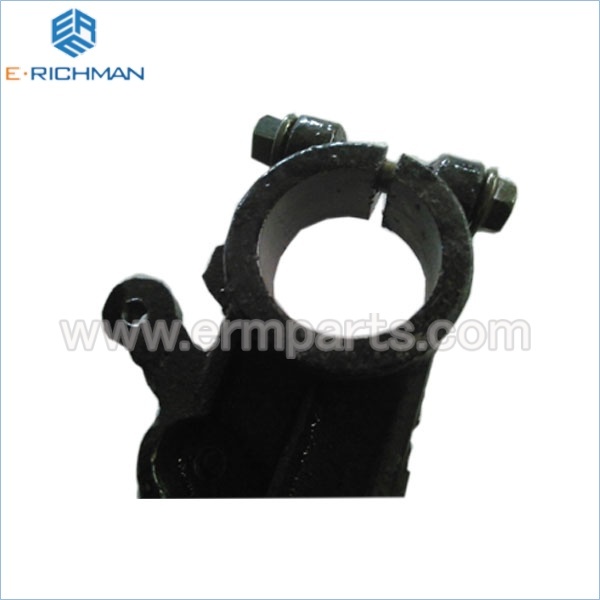 Handle T set is a very important part for e rickshaw. There’re a few important parts for e rikshaw. 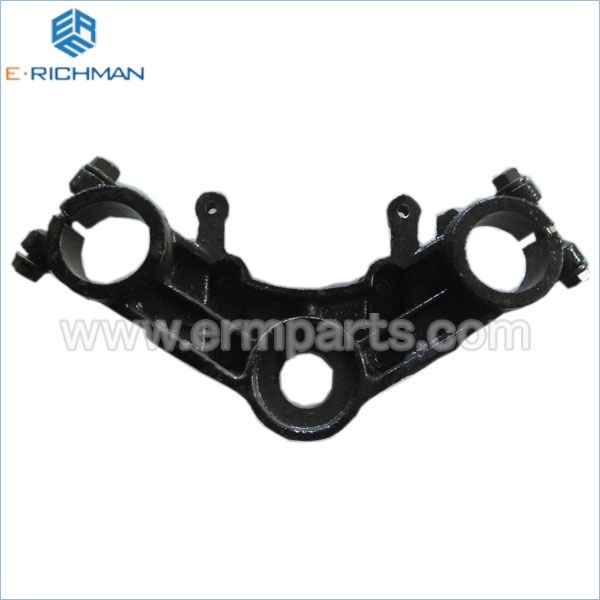 Like T set, kamani, motor, controller, differential, brake drum, brake shoes, rim, tires, etc. Other parts are also important, but compared to these parts. These parts are more more important. So T set can not use low quality. Now I tell you how to tell which one is better T set, aluminium T set or steel T set. There’s no doubt that aluminium T set is more expensive than steel T set, but sometimes no need for so good quality. 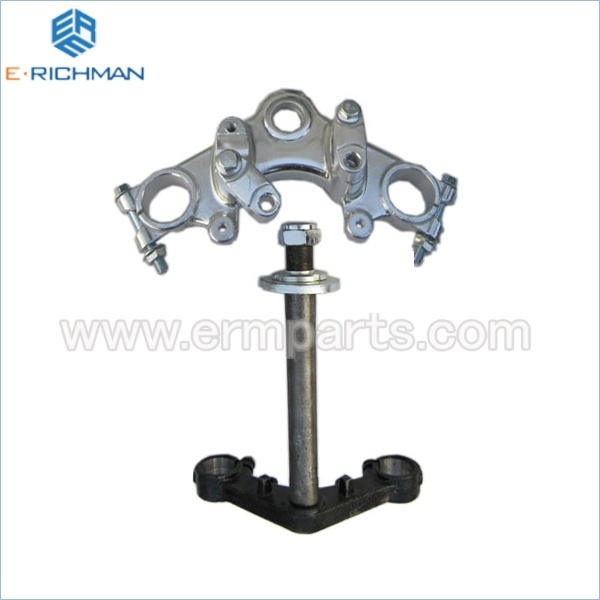 Good quality steel T set also ok for e rickshaw. You need to test the totol weight for the T set. Heavy is better, it is obvious. But I tell you one thing, normally the broken part is the top part, not the end part. So you need to focus on much more on the top part of T set. If it has reinforcing rib, it is better. Not all T set is suitable for your front shocker. You need to notice the distance between the two cycles, and the diameter of the cycle. and also the height of the T set. 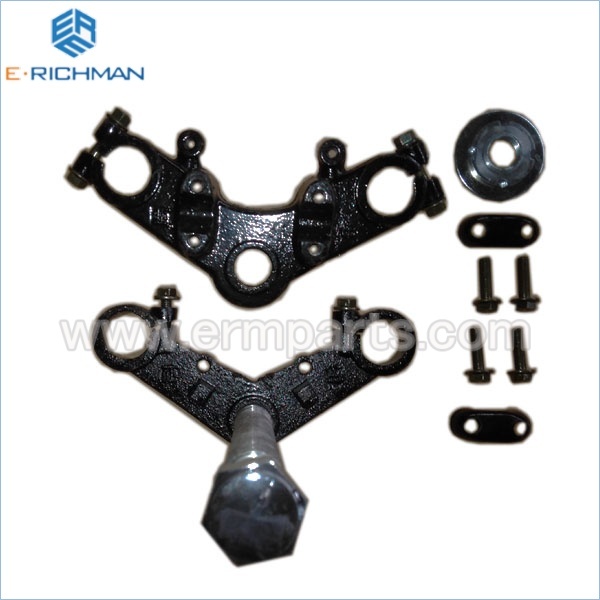 Also good quality nuts is needed, especially the screw and nut to fasten the front shocker.